Samsung will not cease to amaze its users. The company is doing so much to keep the brand’s quality, very soon it may become a major pacesetter in the world of mobile technology and sure enough, this has tangibly increased its number of users. 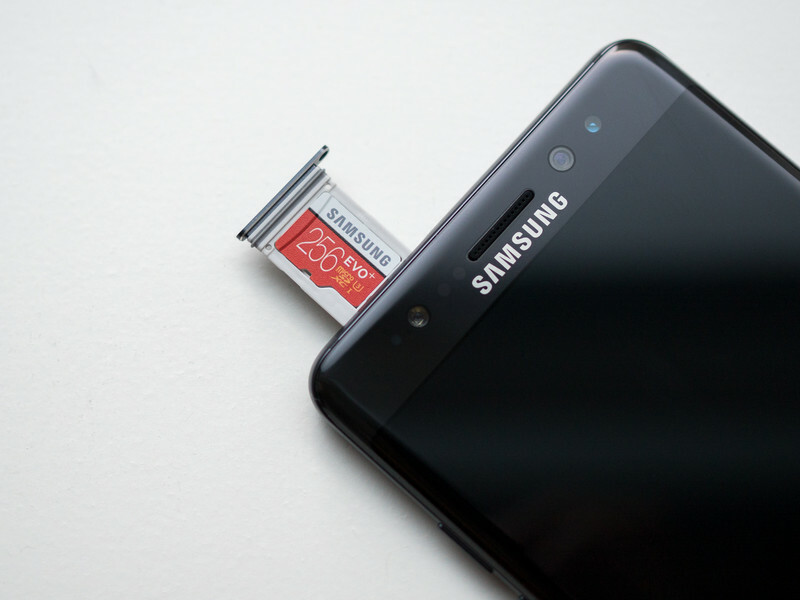 Just some days ago, Samsung acclaimed that the company is currently working on the production of a 512GB embedded Universal Flash Storage memory chip for phones. Did I hear you scream Yay? Incredible! Presently, even the most premium phone cannot boast of more than 256GB of memory. The 512GB chip is able to read and write new data at 860MB per second and 255MB per second respectively. You can take as many 4K Ultra HD videos and high quality photos as possible. With this, Samsung will be setting a new pace, a giant step ahead of others. Interestingly, although this device is said to have eight 64-layer 512GB V-NAND chips, twice the storage and density of Samsung’s 256GB chip, yet it amount to the same physical space. It is said to be eight times faster than the MicroSD card. From the foldable phone, to the 512GB storage, there’s just so much to look forward to in 2018.